Keto Diet is a natural blend of ingredients aimed specifically to assist the body in promoting a state of ketosis. The ketogenic diet is taking the fitness and wellbeing industry by storm, and keto supplements to support this are becoming wildly popular. While the macros required to induce this metabolic state usually consist of high-fat and high-protein diets, there are several superfood ingredients, such as the ones found in the Keto Diet formula that further help to induce ketosis. Some of the ingredients inside the Keto Diet formula such as apple cider vinegar and green tea extract help stimulate energy levels within the body and give you the boost you need throughout the day. 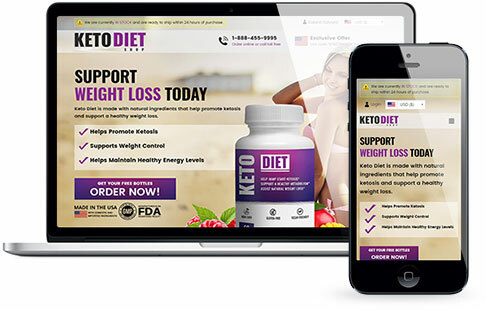 The raspberry ketones and African mango found in the Keto Diet formula present metabolism supporting effects, helping you to further support your metabolic state of ketosis and natural weight loss. 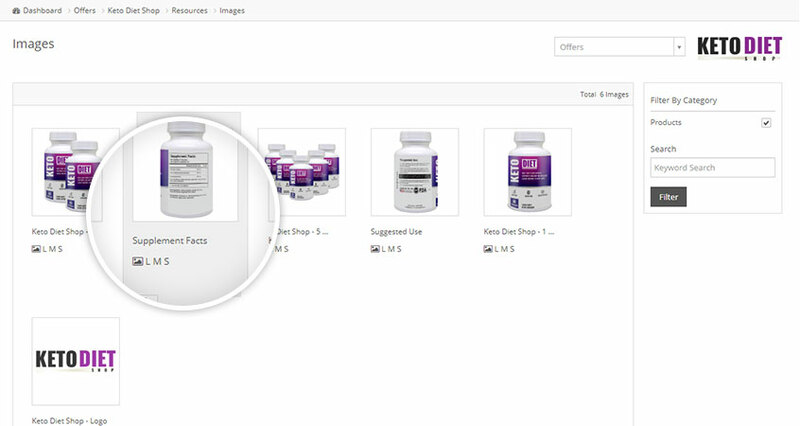 Keto Diet is made in the US within an FDA registered facility that follows GMP guidelines. Ingredients in the formula are both domestic and imported. 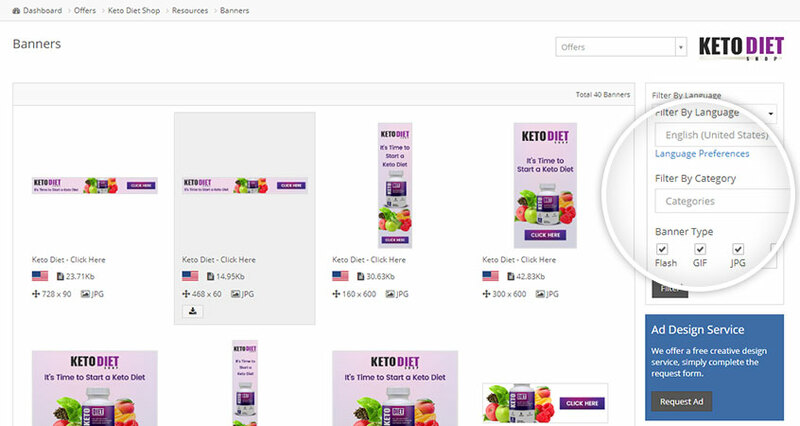 The Keto Diet affiliate program is now offering $60 commission on all sales and it's free to sign up. 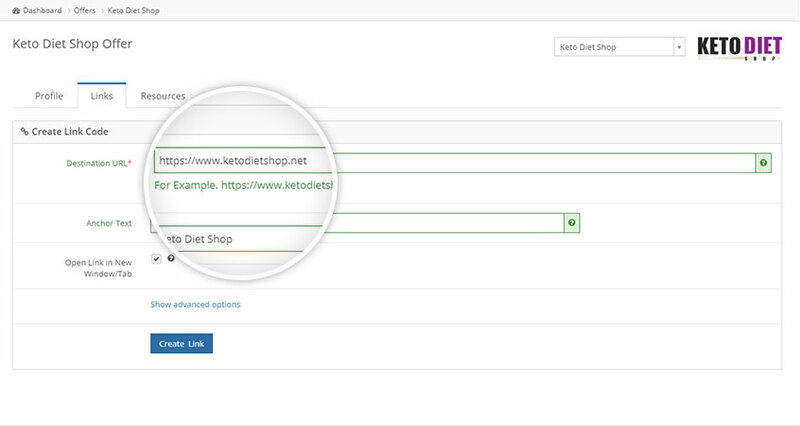 Use the sliders to get a quick indication of your earning potential with ketodietshop.